During my first three months back in Finance, I have been engaged in a comprehensive listening tour, gathering feedback from employees, customers, and peers. The conversations have been very helpful in bringing me up to speed on the status of things in Finance, and I extend a large measure of thanks to all who weighed in. After reviewing all of the feedback received, the Finance Leadership Team prioritized two areas for improvement this year: 1) teamwork and 2) our website. Now we need your help in identifying which areas of the website to focus on first. 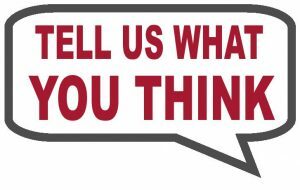 The link below opens an anonymous survey that will take somewhere between 5 and 20 minutes to complete, depending on the extent of your finance-related responsibilities. The survey also asks how we are doing with regard to communicating with you – our customers. 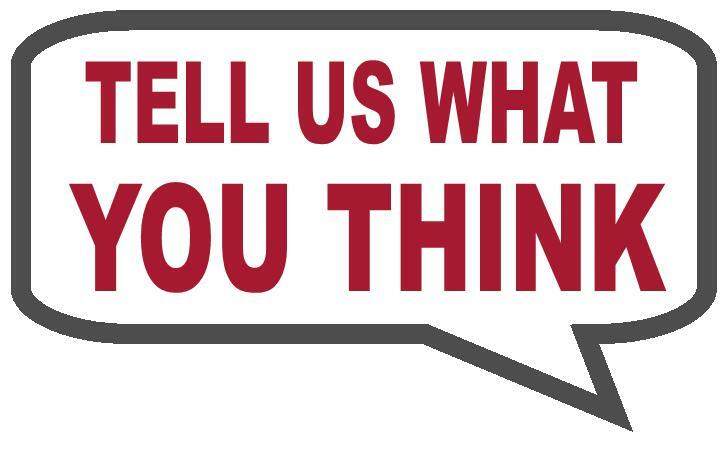 I hope you will take this opportunity to help us serve you better by filling out the survey. Responses will be collected through October 31, 2017.